Over the next few days, weeks, months and years, a lot will be written about the life and times of Marion Barry, Jr., who passed away this morning in Washington, DC at the age of 78. As a native Washingtonian who grew up in the city and lived in the city as an adult, I am familiar with the politics in this town. Many people will write and tell stories about Marion Barry. I met Marion Barry a couple of times at public functions. I did not know him, but I feel comfortable saying that Marion Barry was arguably the most powerful local politician of his generation. He arrived in this town in 1965 and made an immediate connection with the community. 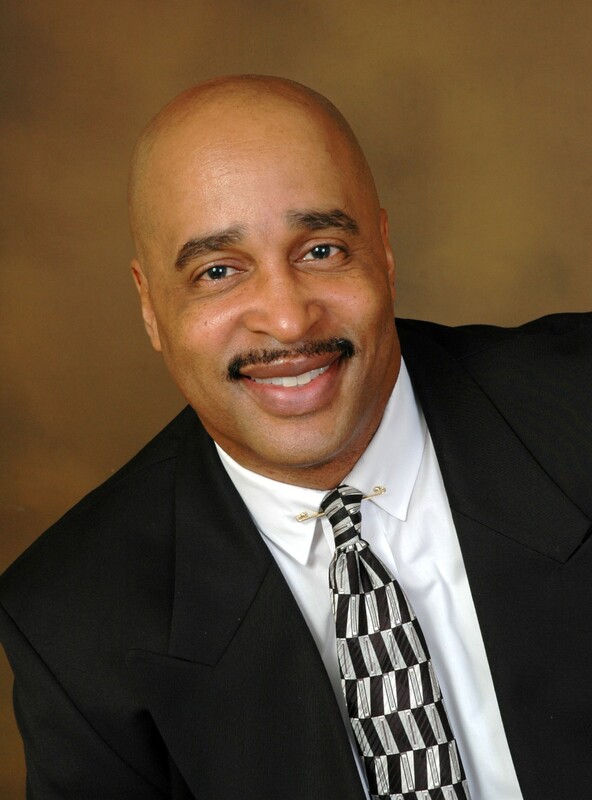 He was a community activist, he served on the School Board and later in life, he became a household name as the mayor of the most powerful city in the world. Barry had a high-profile personal life and his drug arrest which was captured on video showing him smoking crack cocaine gave him international notoriety. I am fortunate to get invited to a variety of functions in this town. I was present at one of Marion Barry’s last public appearances two months ago at Ben’s Chili Bowl restaurant in downtown DC. Ben’s was hosting a booking signing for Barry’s recently published book, “Mayor for Life.” I videotaped the former mayor addressing the crowd outside of Ben’s. Barry was frail but his voice was strong. In recent years he suffered from a variety of health problems including diabetes, prostate cancer and kidney ailments. In the video below Marion Barry talked about his recovery from his health challenges, his love for the city of Washington and how you should live your life while here on earth. 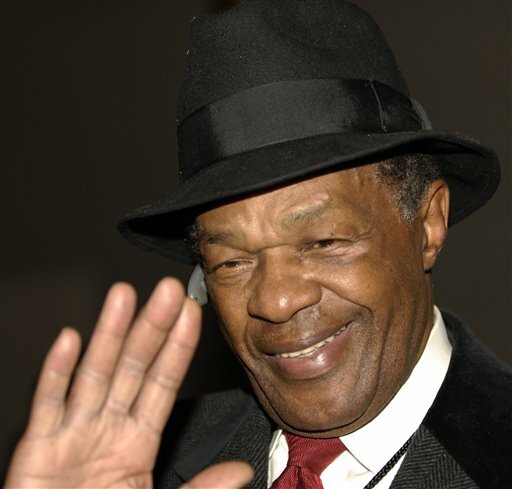 What are your memories of Marion Barry, Jr? 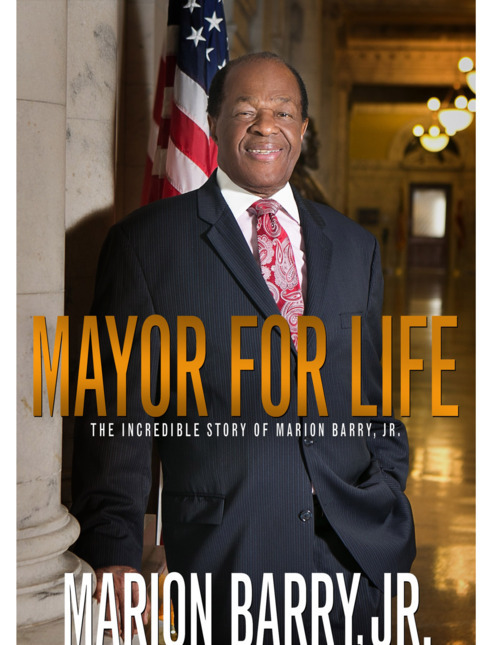 I thank you and commend you for writing this wonderful article on Mayor Marion Barry. Hey Buddy!, I found this information for you: "Remembering Marion Barry". Here is the website link: https://blackmeninamerica.com/remembering-marion-barry/. Thank you.